We are pleased to report that the new owner of the building, Jordan O’Neill, would like to keep the store and offer a new lease. Contrary to what you may have heard, the Lee’s have no present plans to leave the store and are considering the offer of a new lease if it can be worked out. Marilyn Melkonian, Peter Jost and I are assisting in the process to ensure that a grocery store remains on the premises for the coming years, preferably with the Lee’s as lessors. Assuring the continuity of the store will require financial assistance from the community and we are working with both parties to achieve an acceptable solution, hopefully within the next few weeks, which we will report to you when sealed. So while it’s not a done-done deal, it’s looking pretty bright that Scheele’s market will keep serving Georgetown for many years to come. Scheele’s Market by M.V. Jantzen. 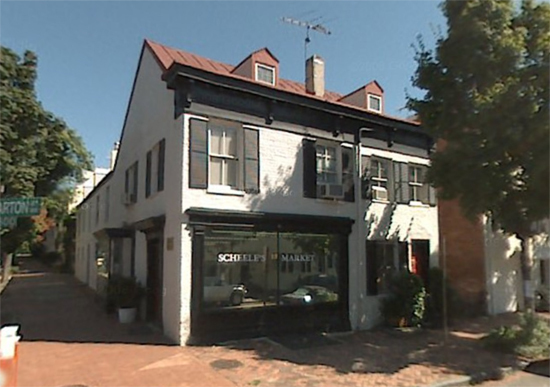 Scheele’s Market is under contract (again). GM understands that the new owner (who doesn’t appear to be Marc Teren) intends to keep the market open and live upstairs. More info as it comes in. PoP judges Furin’s (or rather, simply posts a picture and asks his readers to actually have something interesting to say, which is to say: PoP posts something). GM’s finally back, so check back for regular postings. 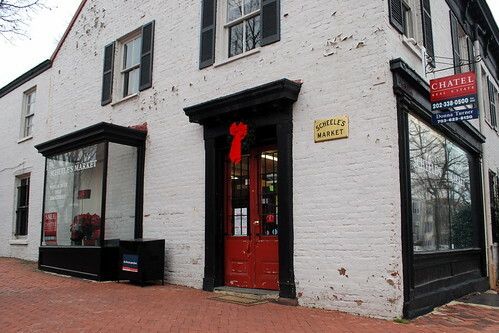 As reported here over the last year or so, the Scheele family is trying to sell the historic market that bears its name at Dumbarton and 29th St.
2009 was the first full year of the Georgetown Metropolitan’s existence (except, of course, for it’s earlier existence as a genuine newspaper). While there were certainly some nights when GM has to stretch for content, overall Georgetown provided plenty of stories this year to fill these pages. 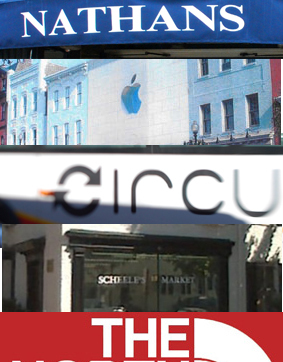 So before we ring in 2010, GM wants to take one more look back at the year that was in Georgetown. 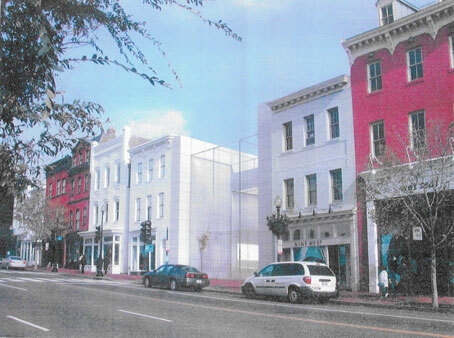 2009 started off with a bang in Georgetown as Apple had four different designs rejected for its proposed store at 1220 Wisconsin Ave. 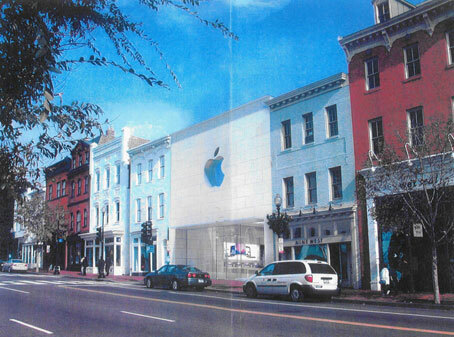 While the decisions to reject the designs weren’t being made by “Georgetown,” there were howls of complaints from commentators who should know better lamenting about the monied-elite squashing their dreams of a District-based Apple Store. It’s been relatively quiet on the Save Scheele’s front for a little while. GM started even to hear neighbors wonder whether the sale was being held up due to the ongoing credit crisis. Much of this speculation was based on the observation that construction appears to have ground to a complete halt at Marc Teren’s other project, the Williams-Addison house. So today into that speculative void stepped a fresh update from Save Scheele’s leader Mike Peabody. The contract between Marc Teren and the Scheele trust is on hold pending an appraisal of the property. After many months of negotiation between the community and Marc, we reached agreement for the continuation of the store for up to 25 years as long as it continues to be financially viable. In return we will be helping Marc renovate the store by paying him $75,000 which together with another $25000 for expenses we hope to raise from the community. We look forward to implementing that agreement if the contract between Marc and the Scheele’s goes forward and to a happy conclusion in the new year. Happy Holidays! Congratulations goes out to Mike and all those that pitched in. While many questions remain over the future of the market and the role the Lee family will play in that, for now it is enough to celebrate that we will likely have a Scheele’s Market at least through the 30’s. As you may know, Marilyn Melkonian, Peter Jost and myself, assisted by Eric Rome (attorney) have been in negotiation with Marc Teren to continue the operation of the store for the next 25 years. We are inches apart still in the wording of the agreement and hope to have it signed shortly. It is discussed more fully in the attachment. Once executed we must raise $75,000 prior to the closing to complete the agreement and we will be seeking pledges from you and others in the community who wish the store to be saved. 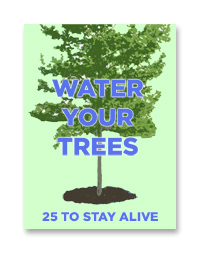 We have pledges in hand for some $25,000 from persons close to the transaction. Hope to have a clearer picture soon. 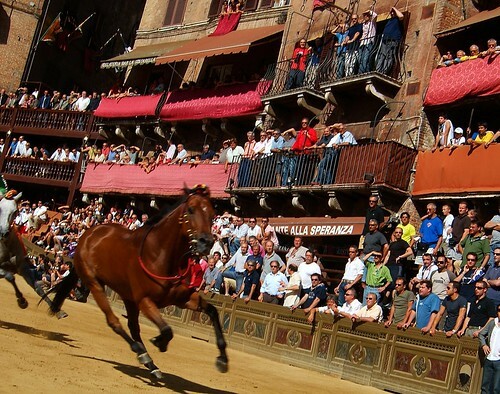 Could a good old fashion Palio be in order? Edith Schafer had an interesting article in this month’s CAG newsletter. In it she described the current situation of Scheele’s market. (Read this for a background on the situation). When we last heard from Scheele’s, Marc Teren had agreed to buy the building and lease it out to a community group who would lease it back to Teren on the promise to maintain a market there. Schafer offers a few more details on Teren’s plans than were previously available. 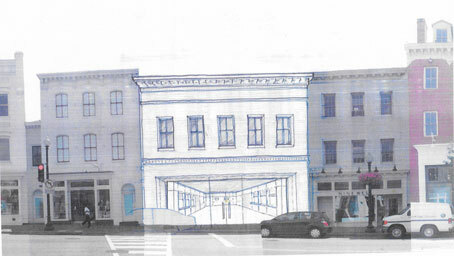 According to Schafer, Teren would like to renovate the store and add a butcher and more fresh fruit and vegetables. He is also planning to take out the parking spaces and expand the store. What role the Lees, who have operated the store for over 20 years, would play is still unclear. GM has even heard that they may leave as soon as Teren closes on the building, a result few around the neighborhood would be happy with.